The information brochures come with a wealth of useful facts for all aspects of daily life and extraordinary treats. Phone numbers, opening hours, leisure activities, information on restaurants and public transport, and much more. 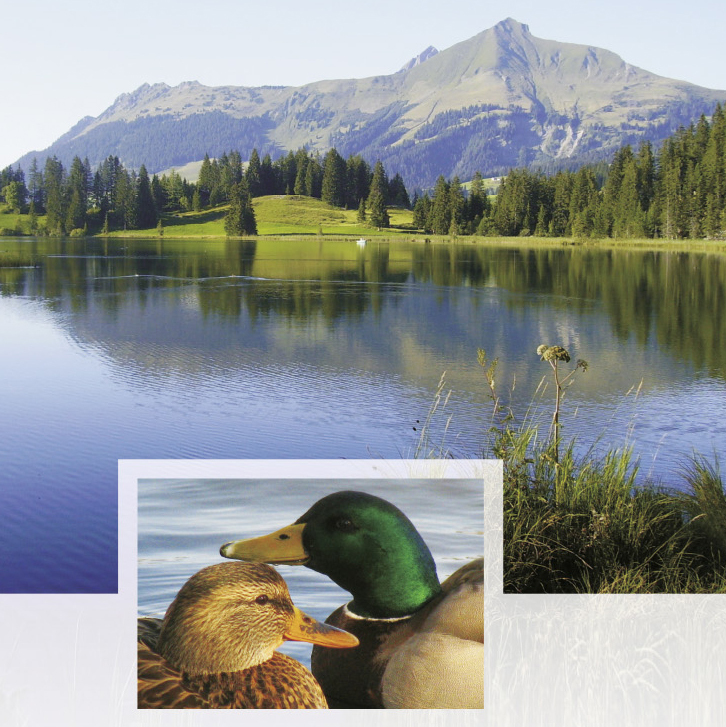 All information brochures are for free and delivered throughout the Saanenland. If you miss one, come by in our store!